YOU are invited to join Team Left Hand/Century Cycles for our Kick-Off Party for the 2019 Bike MS Buckeye Breakaway! We welcome all past, current, and prospective team members! We currently have 83 team members registered, and our goal for this year is 110. Come and found out why we're the coolest team raising funds for the National Multiple Sclerosis Society and help us Crush MS! Read more information about the August 3-4 Bike MS Buckeye Breakaway. 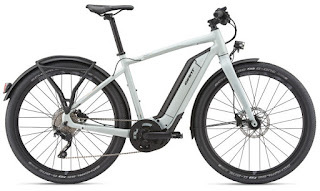 We have a fresh batch of electric bicycles in stock at the Century Cycles stores in Medina and Rocky River! The Giant Quick E+ is a state-of-the-art mobility bike for traveling fast in urban environments. 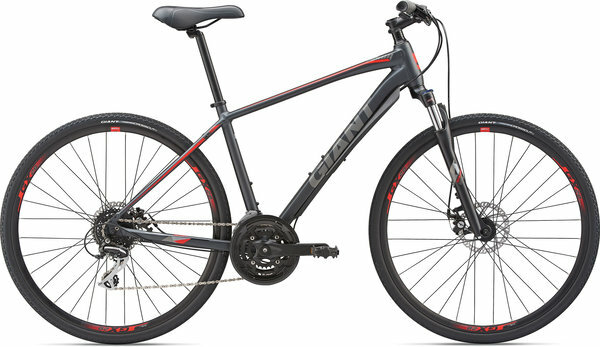 It has the Giant SyncDrive Sport motor by Yamaha, which provides a maximum pedal-assisted speed of 28mph! Featuring a Shimano 10-speed gear system, Shimano hydraulic brakes, Schwalbe 27.5x2.35-inch tires, and topped off with an integrated headlight and taillight to see and be seen. 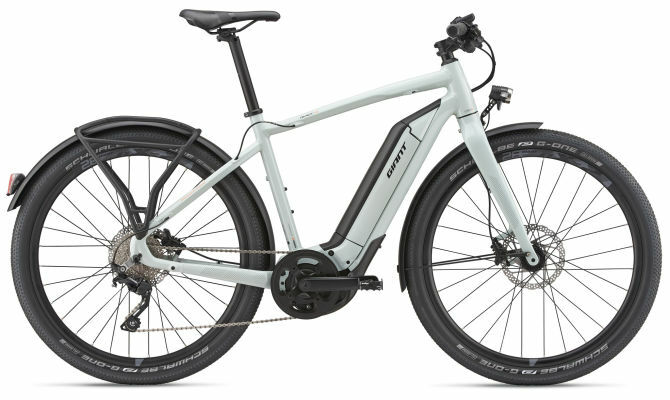 The Giant LaFree E+ 2 is a perfect introduction to the exciting world of e-bikes. 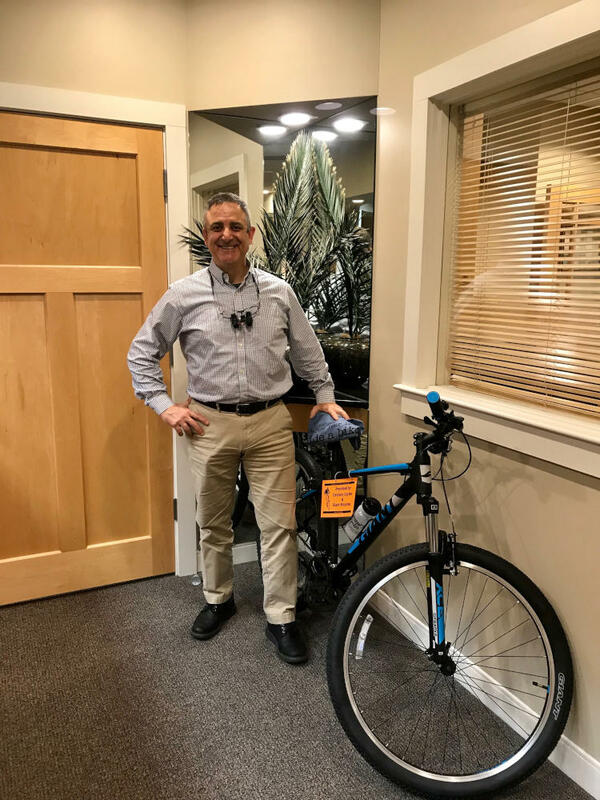 Designed for recreational riders, this upright and comfortable machine lets you cruise up climbs and cover longer distances in way less time. Explore neighborhood streets, ride for fitness, or ditch the car for your daily commute. LaFree E+ makes riding easy and fun. 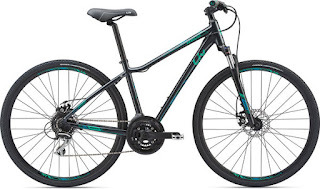 26x2.3-inch tires give you a smooth ride, Shimano 8-speed gearing gets you going, and Tektro hydraulic disc brakes provide ample stopping power. 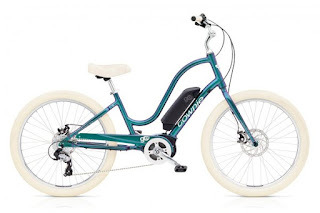 The Electra Townie Go! 8D gives you electric assist power on the patented Electra Flat Foot Technology that you know and love! The Bosch Active Line mid-frame motor provides pedal-assisted speeds of up to 20mph. 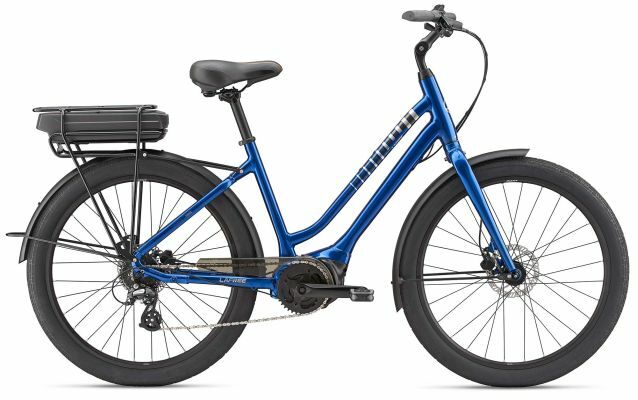 26x2.35-inch balloon tires soak up the bumps in your path, and mechanic disc brakes bring the whole package to a halt when you need it. Available in both Step-Over and Step-Thru frame designs! Size and color selection varies by store; please call us to check! Love fishing and cycling? Why not combine both?!? 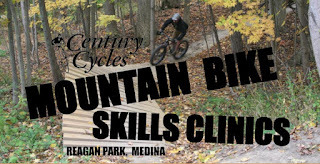 Join us as we depart from the Century Cycles store in Medina and ride to Buckeye Woods Park (7 miles each way) for some Spring fishing fun! If you have questions on how to carry gear or need some assistance please call us at 330-722-7119 and ask for Nick! We will bring along a trailer for some extra gear, but please try to keep it to a minimum. If you are a Medina County resident, no fishing license is required to fish at this location (although we would recommend purchasing one as it provides the necessary revenue needed to keep our state's waters stocked and attended). You can also find this information on our web site at centurycycles.com/to/fish and as a Facebook event.